Don’t make the wrong decision with your air conditioner or end up spending money you don’t have to because you fell for an air conditioning myth you heard or read somewhere. 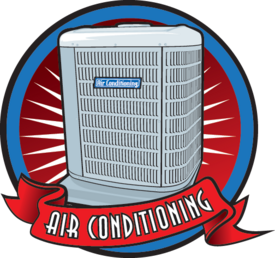 The professionals at Cottam Heating & Air Conditioning explain the common AC myths people assume are true about their air conditioning or how to save money over the summer. Why it’s a myth: because air conditioners always cool at the same rate, so there is no benefit to setting the temperature to 60 degrees when you want it to be 70. It will reach 70 at the same rate no matter how quickly you want to cool your home. Most only operate on a set speed, but some units do offer low, high and medium settings. Don’t be fooled by air conditioning myths. Save money and make your system run great all season long with the true answers to these myths. Cottam Heating & Air Conditioning wants you to save money and be prepared to handle hot summer days.